This is the very first thing that I need to figure out before starting to create a new blog post. For me, this is where it starts. How can you write a blog post if you don't have the main keywords or points to your post, right? To be honest, I do have a hard time finding, searching, figuring my next upcoming blog posts just because I don't know what to blog. So I usually ended up searching for more and more blog post ideas on Google from the few sites and then jot down the list to my planner. It's really helping me a lot. I also did some brainstorm too by looking at my surrounding. Eventhough it not that much still enough for me. Before I starting to write a post, I will always make sure that the images or pictures for the blog post are ready. Why? Because I will interpret all my thoughts by looking at the images. If it is a review post, I will be using my DSLR camera to take the pictures two or three days before I create a blog post but if it is a personal or non-formal post, I normally go to for a stock photos that I think works well with the blog post and fast too. Overall it all depends on what blog post I'm going to do during that time. This is the stage where I struggle the most. Believe me or not, I sometimes took about at least three days to a week for a blog post! Sounds ridiculous, right? But, it's true. It is because I normally writing my blog post whenever I want to. By whenever I mean, it could be in the morning, late night or even before I go to sleep. I think that the reason why I don't normally finish a blog post on the same day. So, the conclusion is I don't have any specific ways or routine for writing a blog post. I normally will just go with the flow. After I'm done with writing the blog post, I will take some time to double check my words, grammar, spelling, and everything to make sure that my blog post is perfect so I didn't have to redo or reupdate for another time. Eventhough I double checked it, I may still make some mistakes here and there so yeah. Once I satisfied with my blog post, writing, pictures, and everything, I will finally hit the publish button. I'm trying my best to keep on updating at least once a week. I usually have blogging schedule that I'm trying to follow which is on every Wednesdays and Saturdays. If you think that I'm done after hit the publish button, you're wrong. Because I usually look forward to my views and comments for the post I had published. This is also the time where I read and reply to the comments that have been left by the readers. I appreciate every views and comment that I received through my blog posts. Thank you so much. 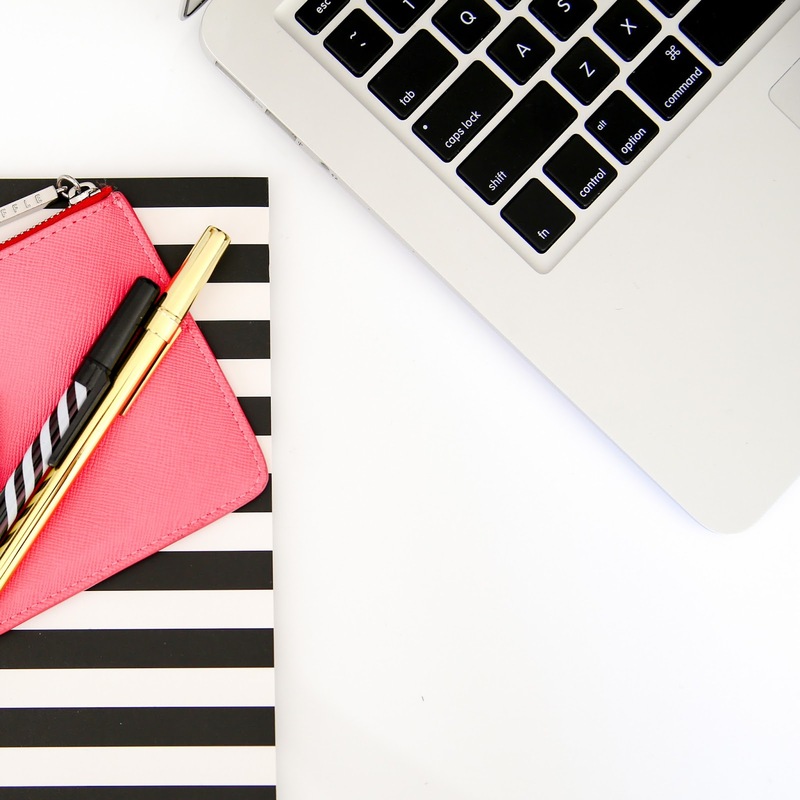 What's blogging routine without reading other blogs, right? I really really love reading blogs as I can get inspire by their writings and experiences. Other than reading the blogs from Blogger dashboard, I also read blogs from Bloglovin'. There are lots of blogs there and it is fun to read them. I already shared mine. How about yours?